Police raiding 1805 Ultra Lounge, 1805 Church St., in Midtown. Violence and drug activity have led to the place being declared a public nuisance by a judge. A padlocking order is being executed. A man was taken to the hospital after a shooting in the 4100 block of Ann Arbor Court, Memphis Police said. Memphis police are investigating a shooting on Graceland Drive. Authorities say a man who fired on sheriff's deputies has died in a standoff at a Tennessee home in which deputies returned fire and one of the officers was shot and wounded. CPD Driver of 2017/2018 Honda CRV struck a CPD Officer who was out of his vehicle in 2900 block Hamill Rd. at 11:04 PM on 2/23/19. CRV has heavy front end damage. 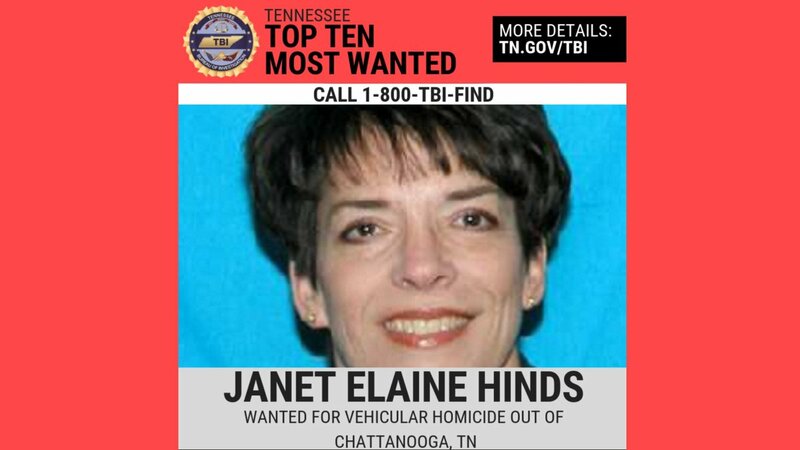 A second person has been arrested in connection to the 2017 killing of a woman in Renaissance Park on Chattanooga's North Shore. Collierville Police are investigating after they say a woman was attacked in an attempted carjacking. 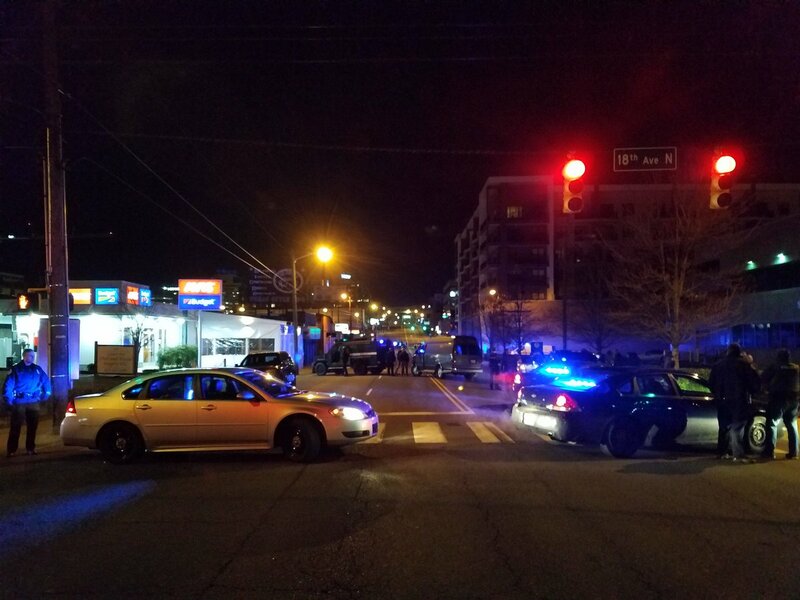 Memphis Police are searching for a hit and run driver after a man was hit and killed in east Memphis Thursday night. 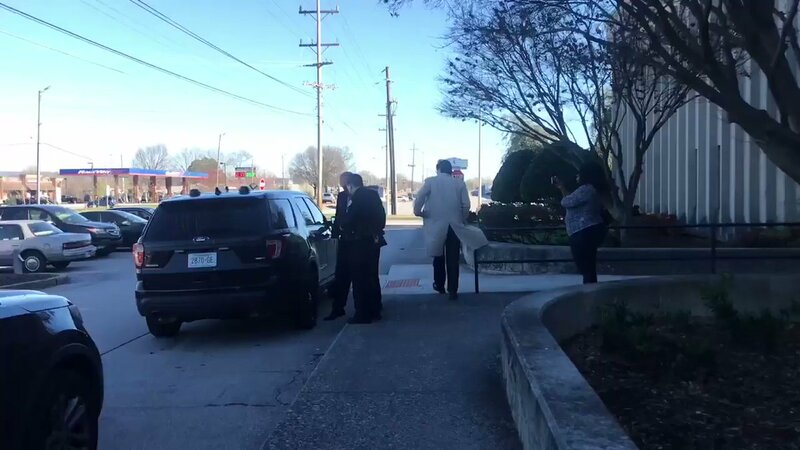 A Memphis man is charged with escape after the Shelby County Sheriff's Office says he slipped out of handcuffs and ran from court Thursday morning. 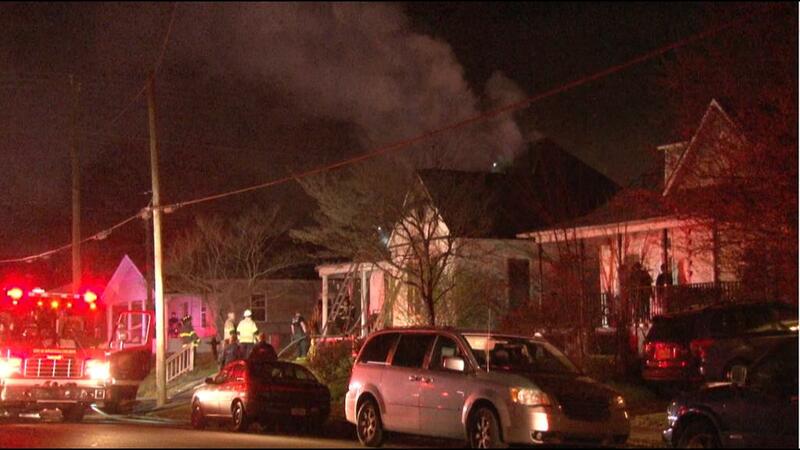 The Covington Leader reports three people were shot when a house was hit with several bullets.